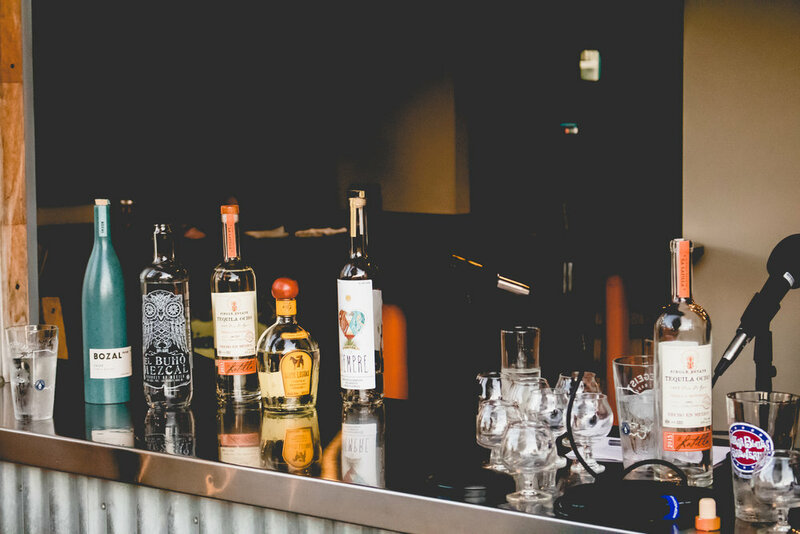 Over 200+ Agave specific spirits behind the bar. Agave Distillate – comes from the agave plant. Blue Weber Agave in a region of Mexico called Tequila. 100% Blue Agave Tequilas – Why is this important? Anejo – Aged in oak barrels for at least one year. Extra Anejo – Aged in oak barrels for at least three years. 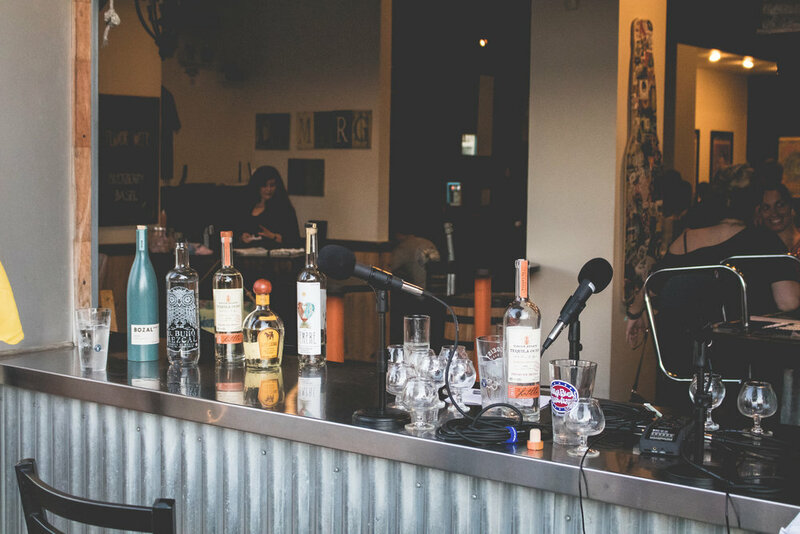 Luke: Growth of Mezcal and also craft spirits. 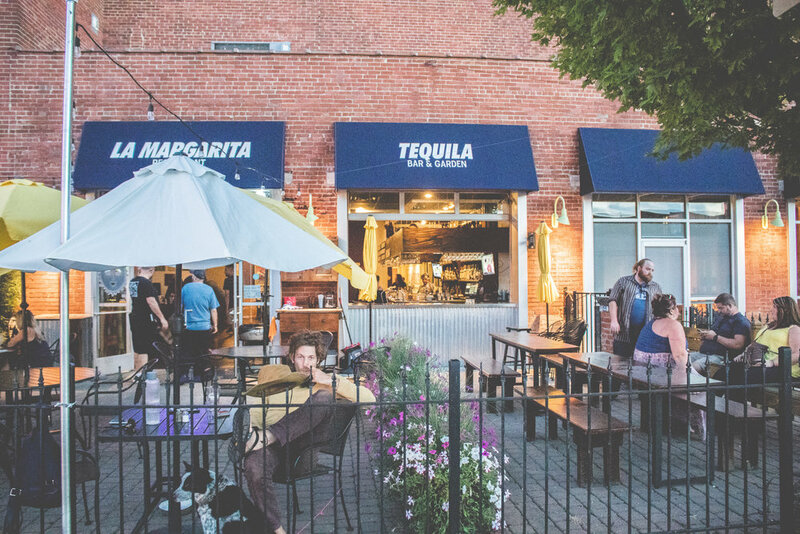 Embracing small pockets of neighborhoods within the city of Indianapolis.